Description: Poly Resin. 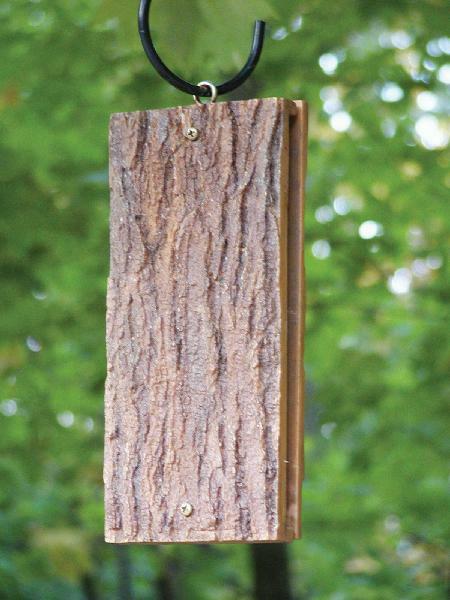 Patented design to accommodate a woodpecker's long tongue and bill while deterring other pests. Covered by patent #5,704,312 and uses our specialty 3/8" peanut butter suet AA950.